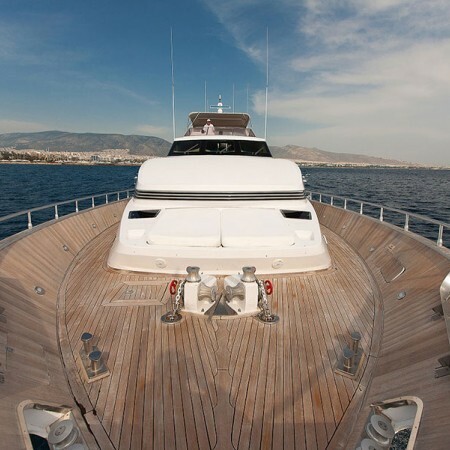 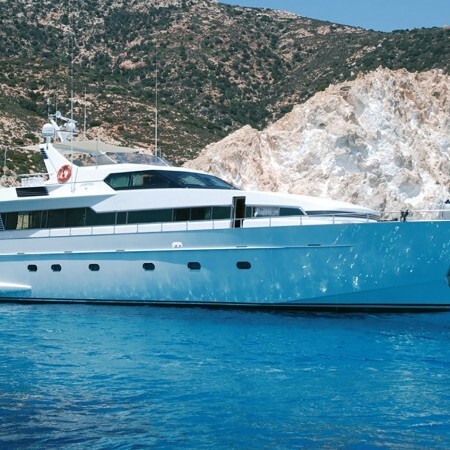 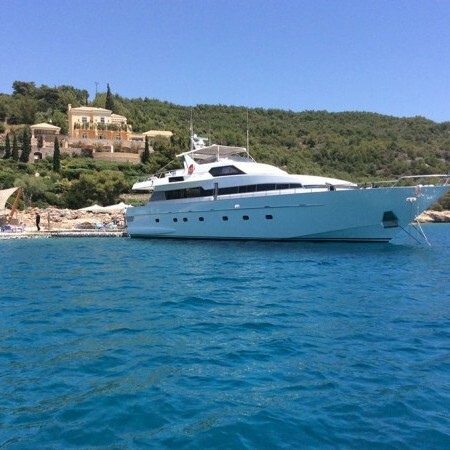 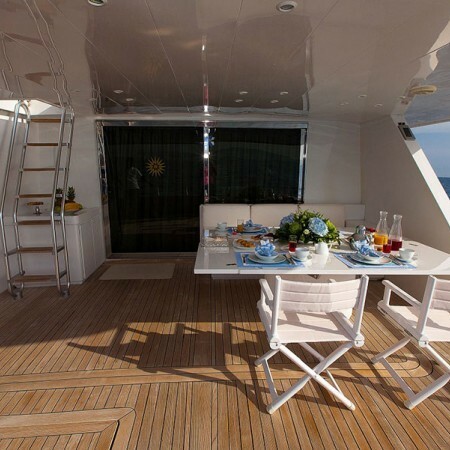 My Way (previously named Arina) is a 29m crewed motor yacht that offers luxury charters in Greece. 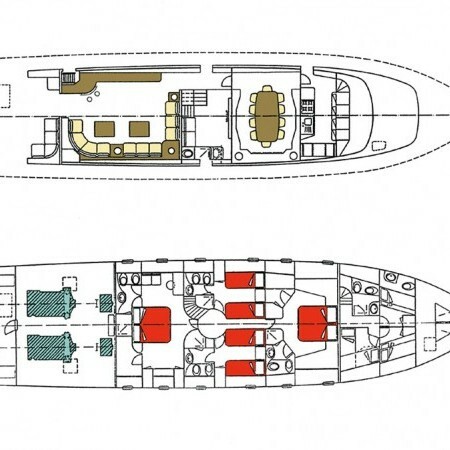 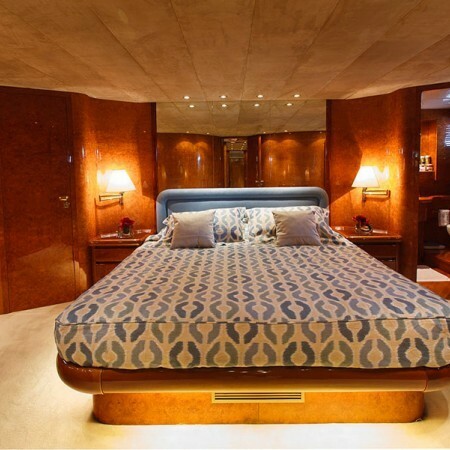 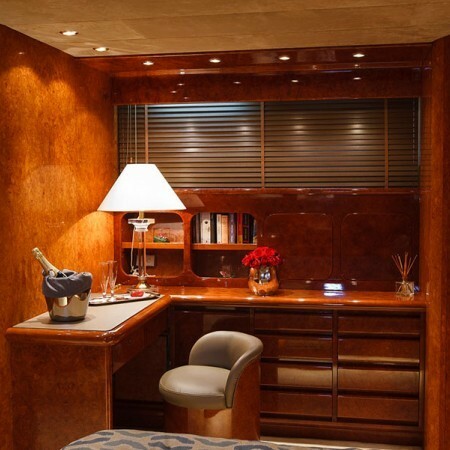 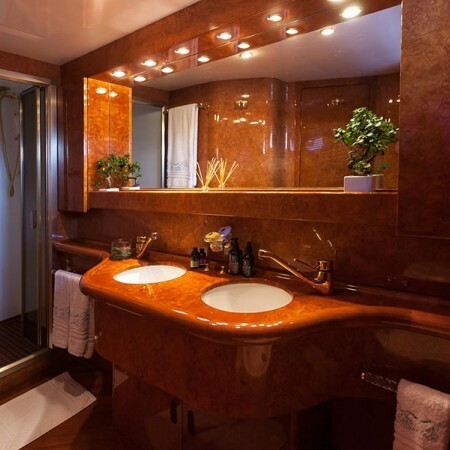 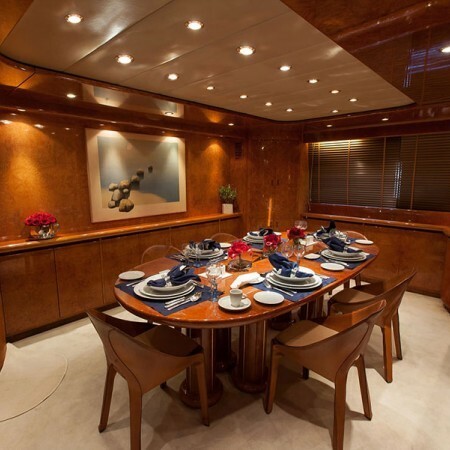 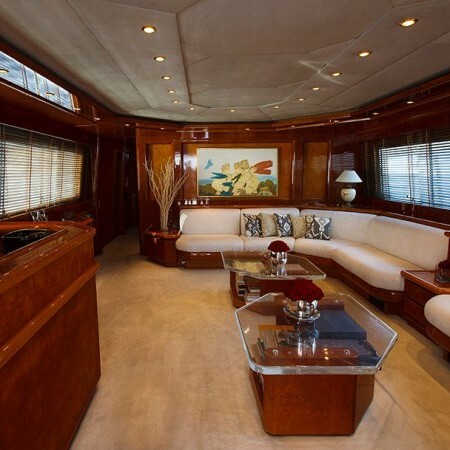 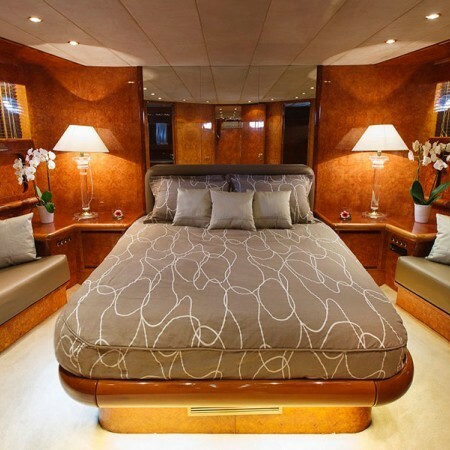 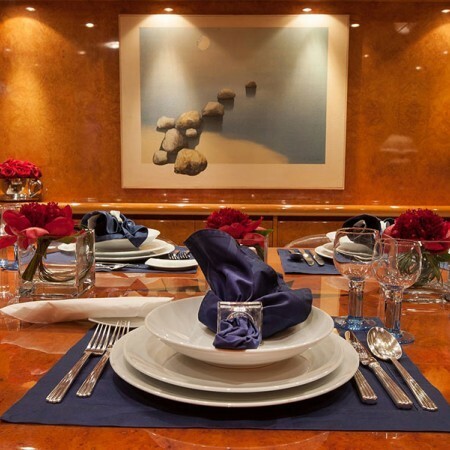 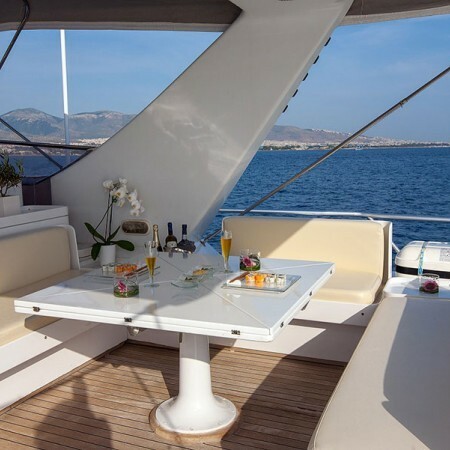 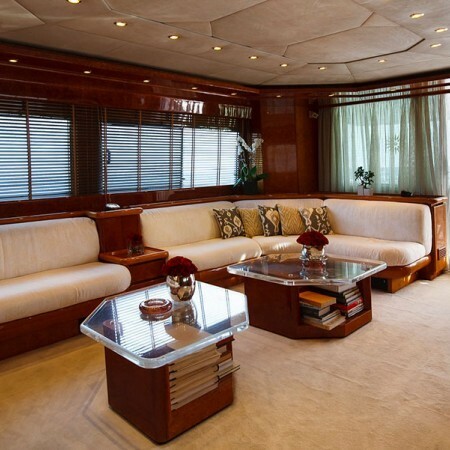 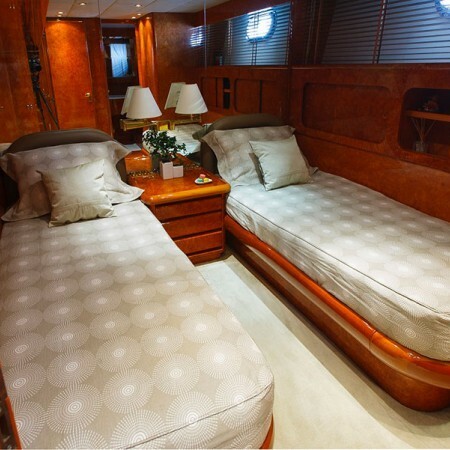 My Way was built in 1994 by Admiral Yachts was totally refitted in 2014 which combines luxury, performance and elegance. 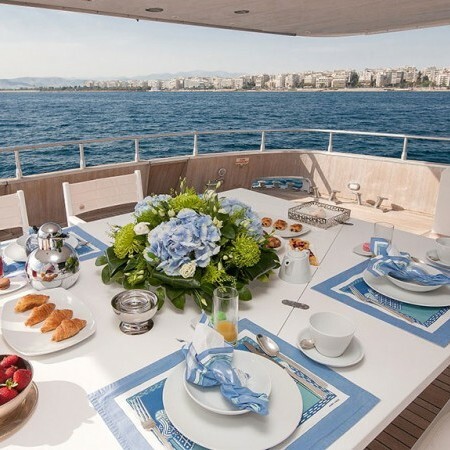 My Way’s professional and friendly crew of 6 will make your superyacht charter holidays unforgettable. 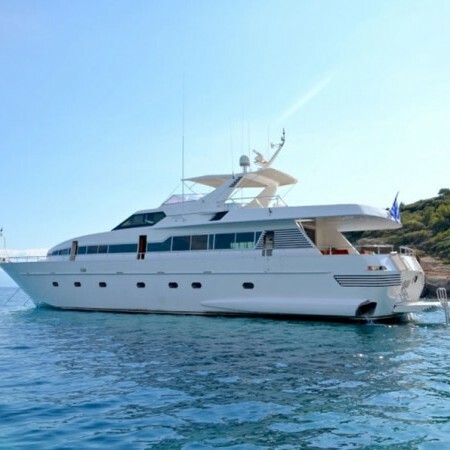 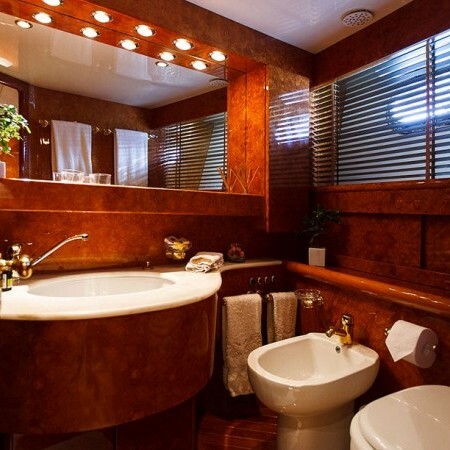 She can accommodate up to 8 guests in 4 en-suite staterooms, including 1 Master cabin , 1 VIP cabin and 2 twin cabins , all equipped with en-suite facilities.